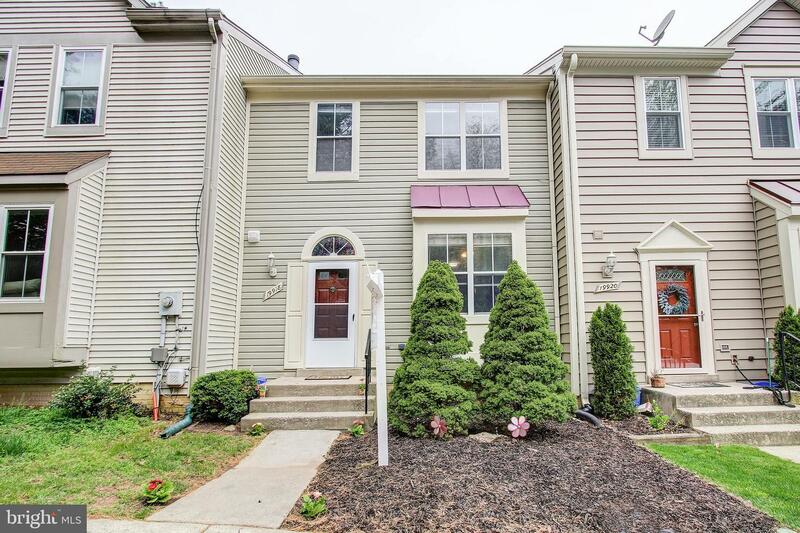 Beautiful townhome with 2 owner suites, 3.5 baths and a finished walkout lower level with bedroom and full bath. Great outdoor entertaining spaces on the deck and resurfaced patio reached through triple panel full view French doors. Freshly painted. Updated kitchen with stainless appliances and painted cabinets, with a breakfast nook and pass through to main living area. Newer stove, refrigerator, blinds, kitchen floor, washer and dryer, light fixtures, kitchen counter, sink and faucet and bath fixtures. Wood laminate flooring throughout and updated carpet runners. Lower level rec room/bedroom features a wood burning fireplace, full bath and storage area. 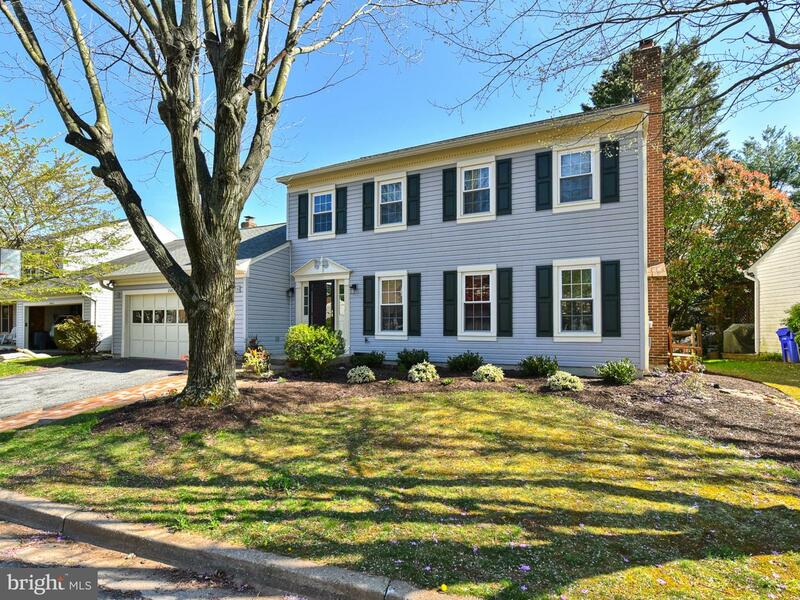 Great location just off Wisteria Drive, a short walk to the Little Seneca Creek with paved trails. Walk to elementary and middle schools. On the 98 Ride On bus line going from the Germantown Transit Center to Kingsview Park and Ride. 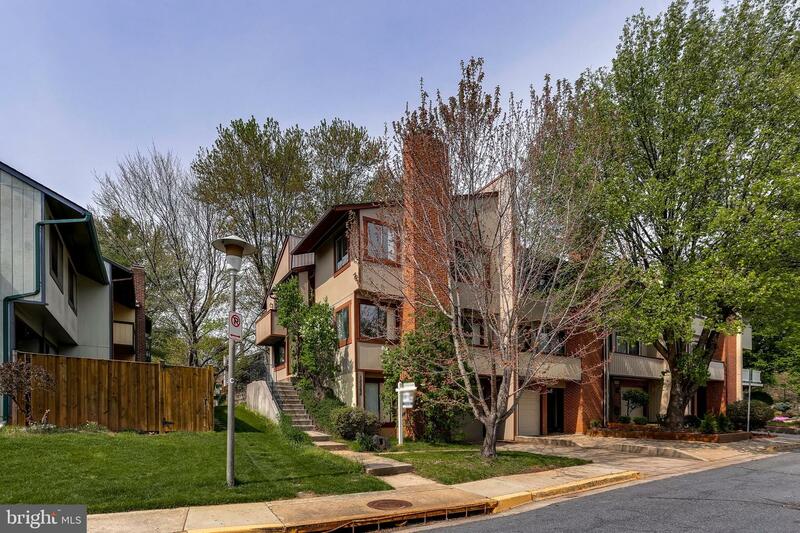 Close to major commuting routes and Germantown shopping areas and Town Center with a multitude of restaurants, movie theater, arts center and library. 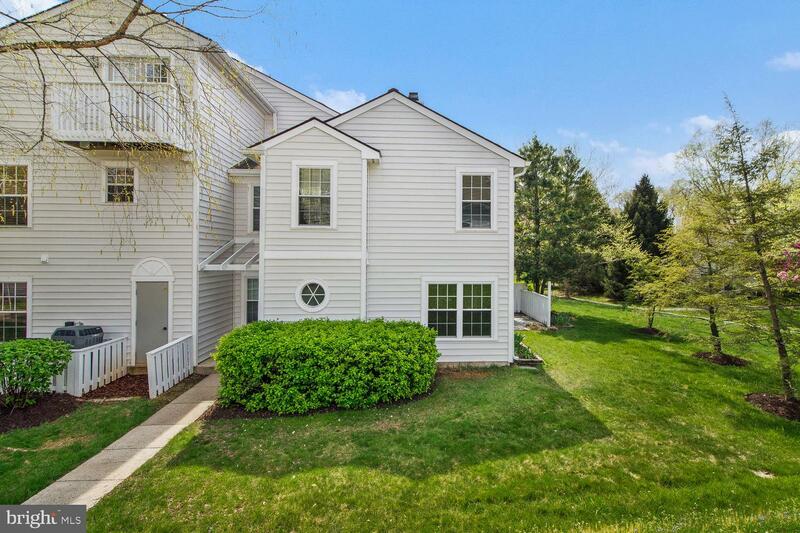 Churchill Village South HOA $104 a month and condo fee of $45 a month provides tot lots, tennis courts, (walk to) pool, paved paths, community center and snow/trash removal. No assigned parking. 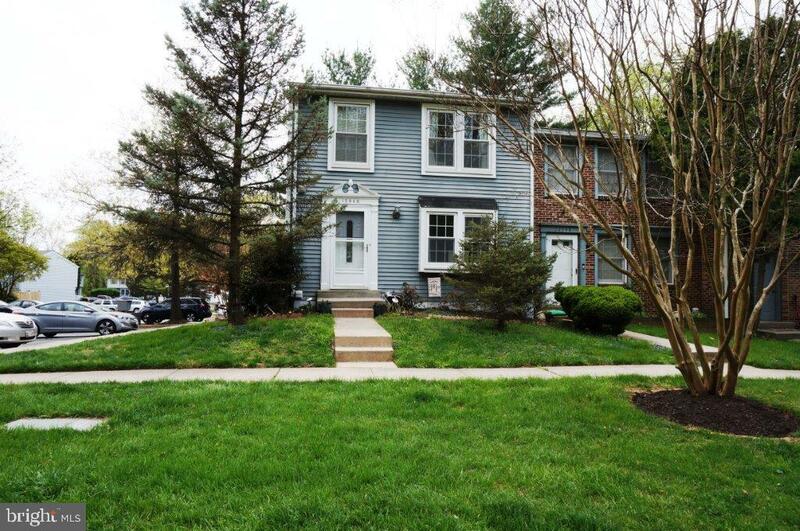 Recently updated 3 bed, 2.5 bath end unit townhouse with attached garage in Germantown only minutes from the Kentlands! Priced to move! 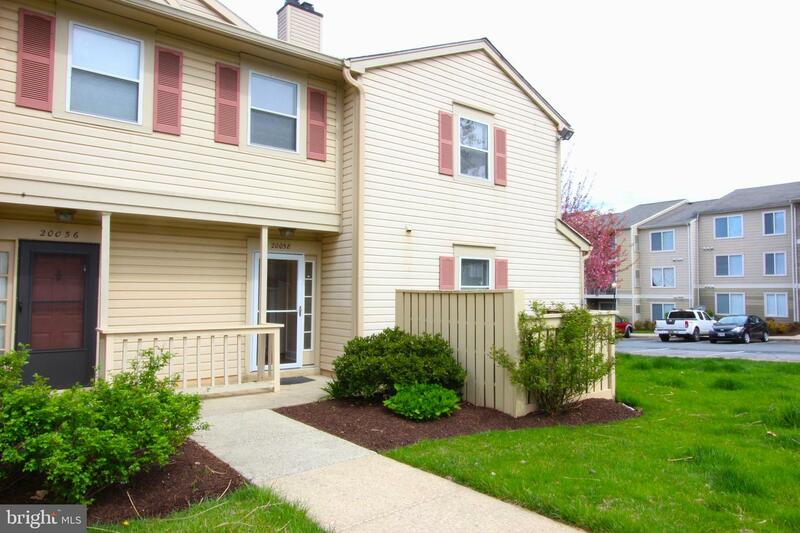 Recent updates include master bath, new carpet in one bedroom, engineered hardwood just about everywhere else. 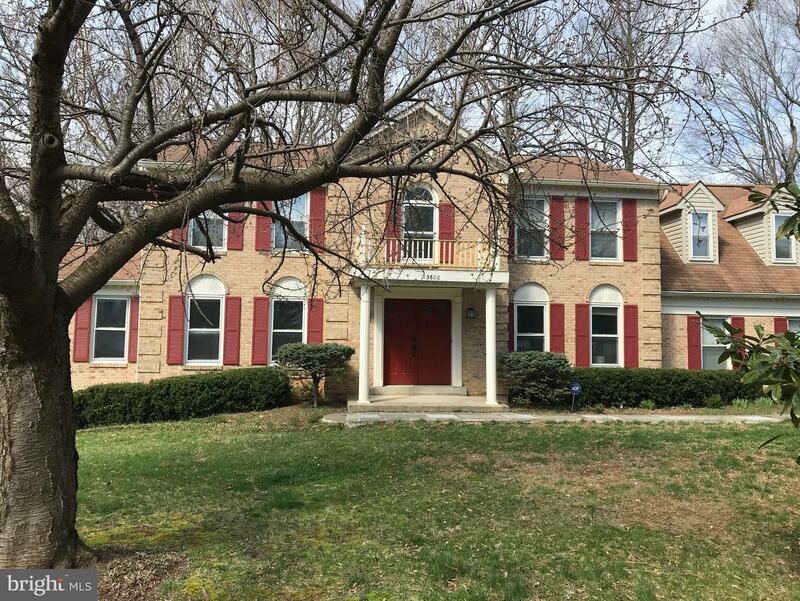 Great kitchen, new HVAC and water heater, bonus room downstairs could be converted into a fourth bedroom or used as a study or office. Come see it before it's gone! Private garden-like setting! Beautiful real hardwood floors grace entire open concept main level. Newer windows throughout. Attractive tile back-splash in oversized eat-in Kitchen w/updated cabinets. Outdoor patio has nice shade tree and privacy! Double-sided Fireplace in Living Room & Dining Room. Closet stretchers & ceiling fans! Kitchen level wash/dryer. Super easy access to Elementary & Middle Schools. Convenient to everything! Great community amenities!